Applications can be easily connected to the cloud providers of companies, and wireless connectivity can be assessed without incurring tiresome license fees. 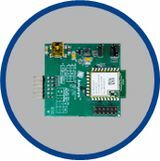 The embedded developer can save weeks or even months of time working to create a secure end-to-end application for the IoT. 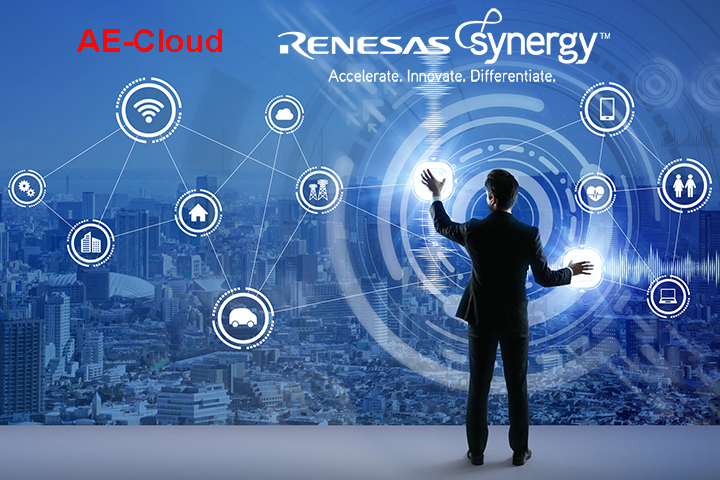 RENESAS has set up an IoT Sandbox for real-time workflows. The Sandbox concentrates all event data from all sources, such as sensors, mobile apps or an existing cloud. 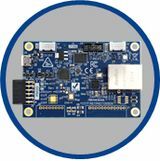 Win one of five AE-CLOUD-1 starter kits each worth EUR 150. Simply send us an email with “Synergy Cloud” in the subject line to mcu@glyn.de.